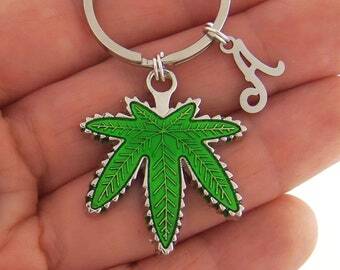 What size key ring would you like? 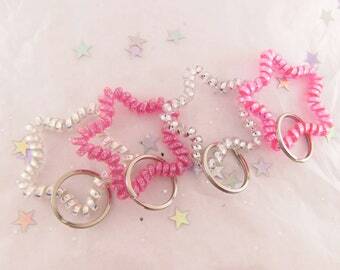 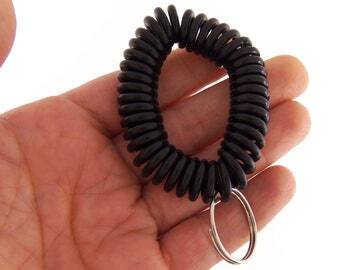 Want to add a stretchy bracelet? 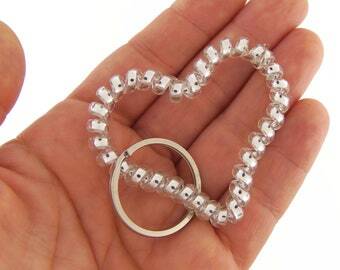 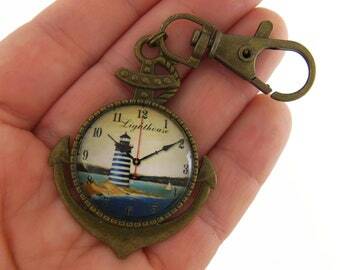 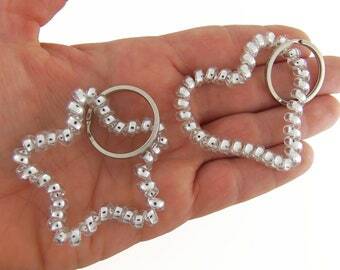 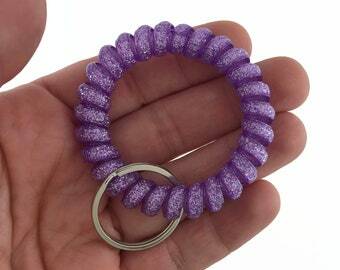 When you purchase this you will receive a key ring in your choice of size with a clip attached. 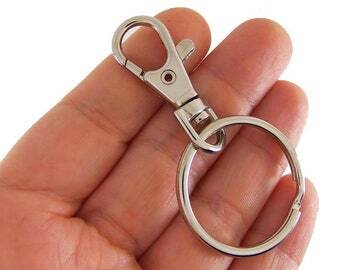 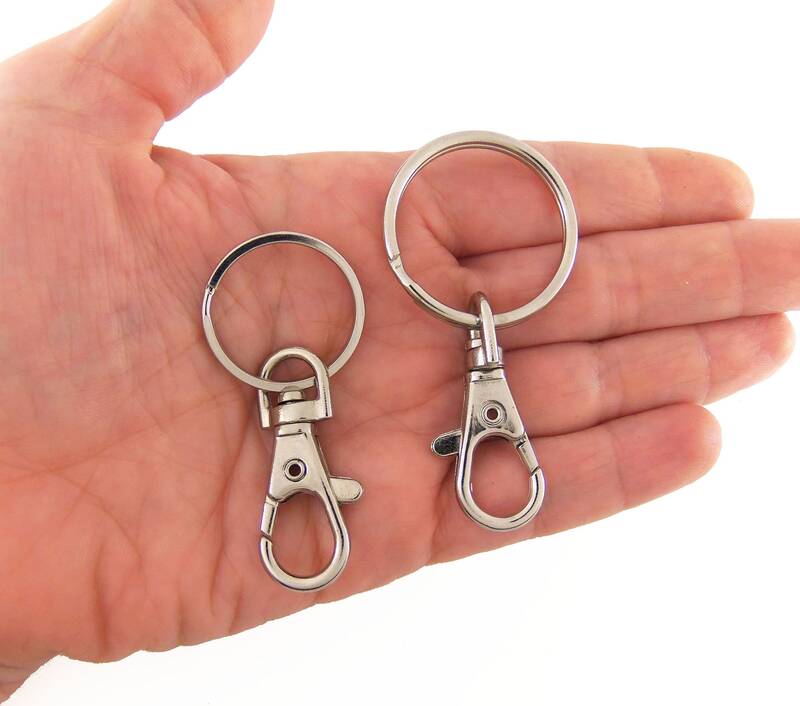 The 24mm key ring has edges that are more flat while the 32mm key ring has rounded edges, the swivel lobster claw clasp is the same either way. 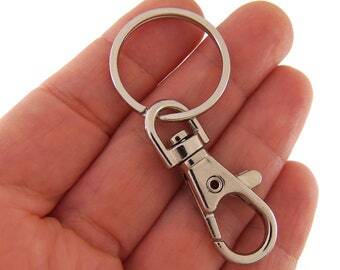 All are high quality, strong and sturdy, silver in color and nickel plated. 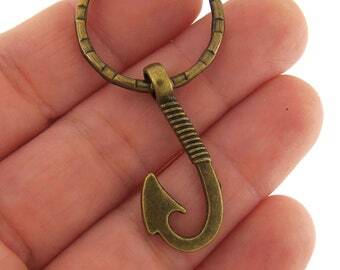 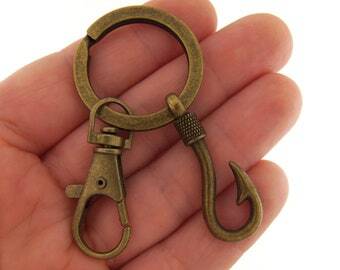 The lobster claw clasp measurements are in full detail on the photos on this listing. 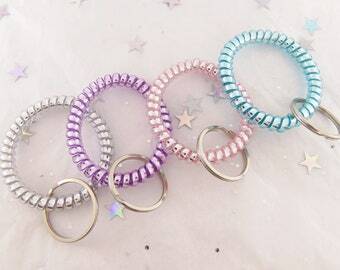 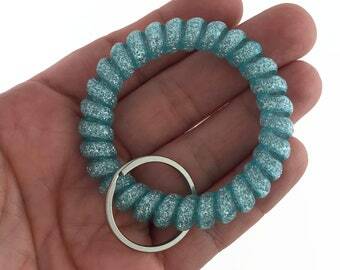 If you'd like to add a stretchy bracelet to the keyring and clip for $1 extra, you have that option so that you can wear it around your wrist as well. 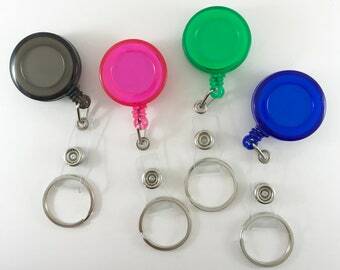 A lot of people like this for when they are going boating, jet skiing, to the beach, pool and so one, when they need their keys close to them but don't have a pocket or purse to put them in.